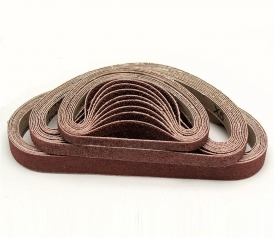 Sanding belt - Changzhou Glory Industries Co., Ltd.
Other sizes and grits are avaliable according to requirement. Removing large and micro burrs. Blending milling marks, tool marks, and mismatches. 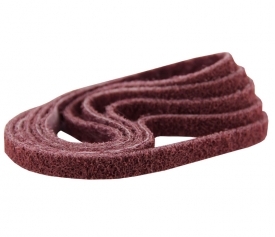 Reducing uneven edges between adjoining surfaces. Creating a smooth transition from one surface profile to another.